There were more than 3000 people at Kadriorg stadium last Thursday, where Gerd Kanter had his last competition. 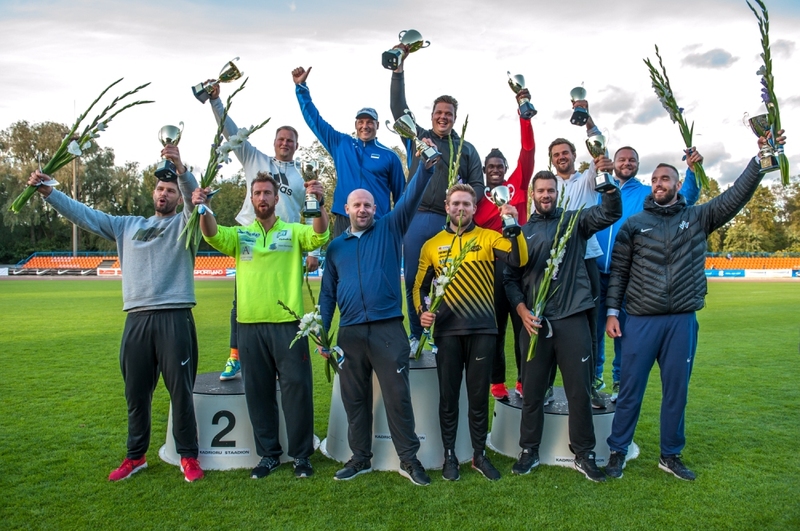 It was the highest-level meet possible, as world season 2018 top 3 best throwers were in Tallinn - Daniel Stahl 69.72m, Fedrick Dacres 69.67m and Andrius Gudzius 69.59m. Difficult wind conditions influenced the results - top3 were Daniel Stahl 64.91m, Andrius Gudzius 64.89m and Fedrick Dacres 64.76m. 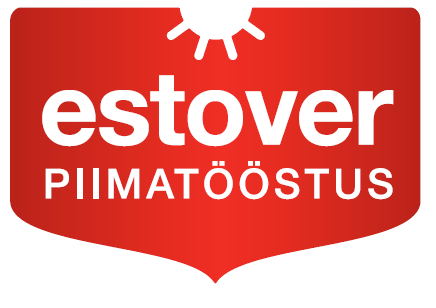 They were followed by Robert Urbanek 60.92m, Martin Kupper 60.46m, Gerd Kanter 60.22m, Piotr Malachowski 59.80m, Ola Stune Isene 59.46m, Martin Wierig 59.25m, Simon Pettersson 59.04m, Hannes Kirchler 58.77m and Daniel Jasinski 55.82m. Watch the full meet video here. Full resuts here. Kanter’s farewell competition on Thursday was preceded by a special Gerd Kanter Legacy Conference at the Tallinn Film Festival which elicited an excellent response among the attendees.